Cygnet Acer Clinic is a 28 bed rehabilitation service providing assessment, treatment and rehabilitation for women with personality disorder and complex needs. 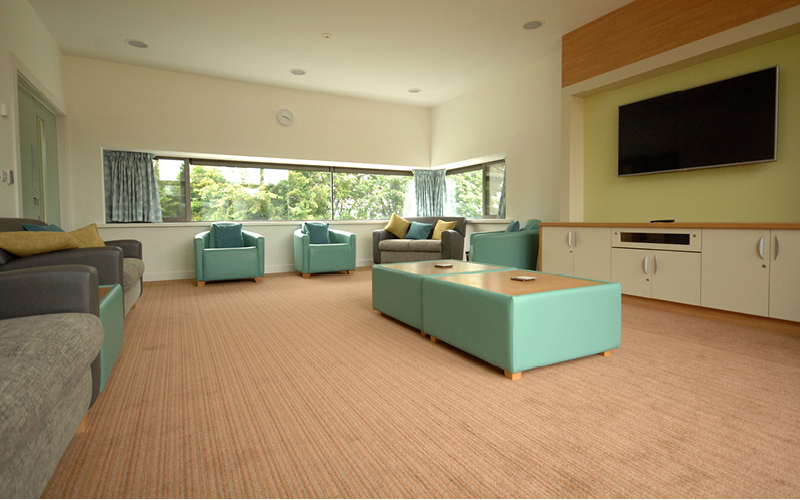 Rehabilitation is provided in a therapeutic environment, with a level of security matched to individual needs. The aim of the treatment, rehabilitation and re-socialisation programme is to prepare the people in our care either for transfer to conditions of lesser security, or for a life in the community. Our dedicated clinical teams provide a multi-disciplinary approach to rehabilitation. This includes occupational therapy, social work and vocational training.